Taiwanese-student Michael Chen decided to drop his Nursing course after realising his trainer had been giving different grades to Asian and Australian students in the class. Aline Rodrigues, a Brazilian-Marketing-student is constantly addressed by locals using stereotypes about her country. 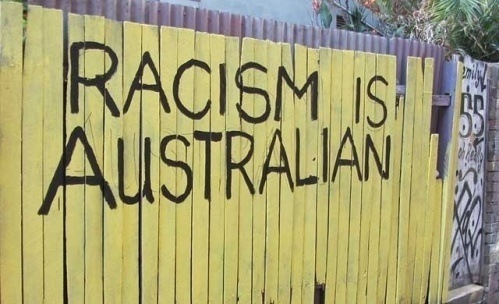 These two cases show how racism is still being part of everyday life in Australia.